The GHF is dependant on the well printed “fuzz face” circuit. To check out the outline, download the PDF from the schematic HERE. 1) The leakage inside a vintage Germanium transistor is sufficient it skews the studying. 2) The transistor tester doesn’t make use of a sufficient current (Germanium gain, or “Hfe”, varies with collector current). Because measurement is really difficult we make use of a purpose built test-box that operates the transistor at near to the actual operating reason for the pedal. We take two readings (leakage without any base current, and pass current) then combine the readings inside a purpose built spreadsheet. This guarantees the gain and leakage values are properly measured, in the actual operating point, for each transistor. In line with the gain and leakage, over 90% from the transistors are rejected. We use transistors that sit within the generally acknowledged gain sweet-place of 70-to-85. The transistors that pass will be checked for noise inside a second purpose built test rig. Those that pass this test are utilized within the GHF pedals. Q2 is an extremely special Plastic transistor. We spent several weeks auditioning countless transistor types before we found “the one” that matched perfectly towards the vintage Germanium Q1. Q2 includes a gain close to 140 (with a few slightly greater) giving a hot, “active” fuzz. It’s high junction capacitance which fits well within the hybrid circuit. 1) A port “trim” control is added mainly to handle the “woofiness” of humbuckers. Turn this completely CCW which is taken off the circuit. 2) There’s a 100pF high-quality mono-block capacitor from the bottom of Q1 to ground. This can help control RF interference. 3) The Q2 collector resistors (the 10k Bias, 3k3 resistor, and 1k resistor above Q2 within the schematic) are slightly dissimilar to the “standard” resistors. The 3k3 resistor enables broader control through the Bias control. The 1k resistor provides a slightly fatter tone. 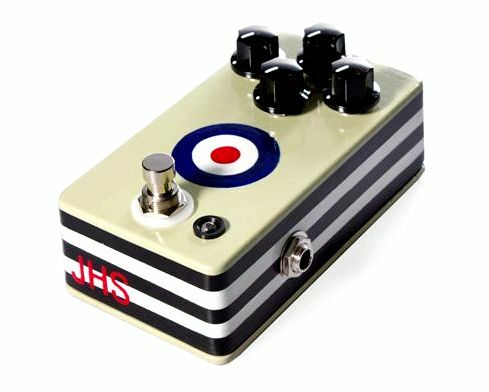 This enables for possible mods towards the pedal… solder a 5k pot over the 1k resistor to provide control of the mids, and/or slowly move the 10k Bias control to some real pot that’s adjustable from outdoors the pedal (all mods are carried out at the own risk though, and they’ll void the warranty). 4) The “drive” control is really a reverse-log pot. This provides much finer control of the quantity of fuzz than the usual straight line pot. 5) There’s no exterior power. The pedal only draws a few milliamps so battery power lasts countless hrs. The final factor you’ll need is really a blown pedal due to a bad power-supply hookup (individuals vintage Q1 transistors are restricted supply and each one has a rather unique personality). There’s a “power” turn on the pedal (not proven around the schematic) that enables your to show from the pedal without unplugging the input lead. Attorney at law paper PDF about electric batteries are available HERE. That’s it. A fuzz face with great transistors and a few helpful upgrades. Dingotone field-testing philosophy… DingoTone’s field-test philosophy would be to ship between 6 and 10 field-test pedals simultaneously to various testers all over the world (DingoTone testers reside in the USA, Canada, Australia, Ireland, the United kingdom, and also the Netherlands). Delivering pedals to everybody at the same time leads to almost-real-time interaction between testers. 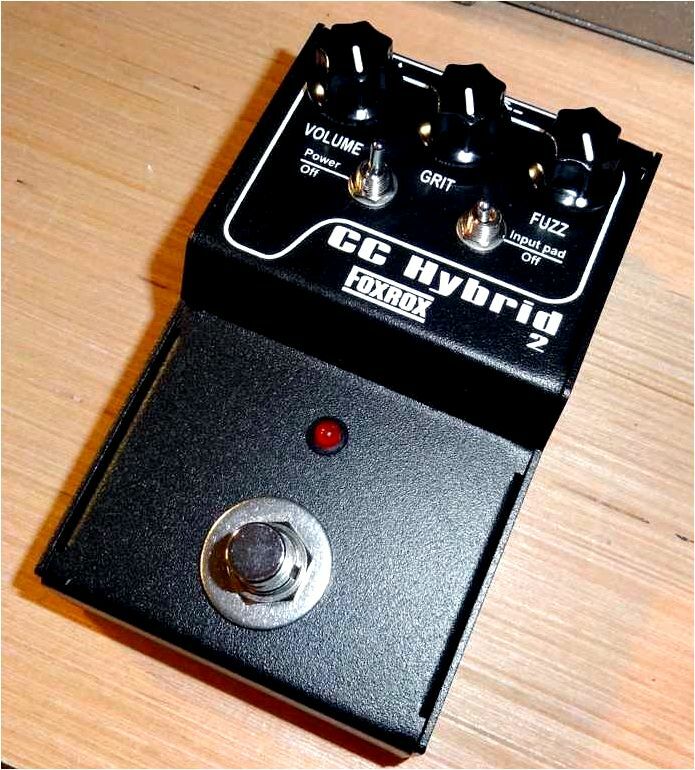 This method is extremely costly (build and ship six to ten pedals for every design iteration, rather of delivering just one pedal in one tester to another), however it produces a greater quality design.